AM I NEXT? 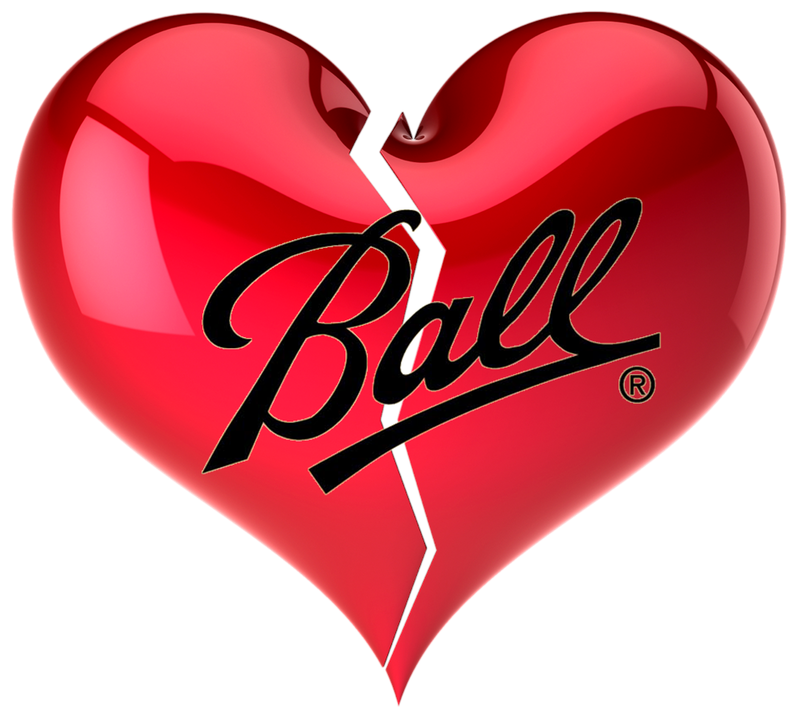 NO LOVE AT BALL CORPORATION & ANCHOR GLASS — AM I NEXT? Broomfield, Colorado-based Ball Corporation, originally known for its production of home-canning jars, has announced that it would be laying off 85 employees at Longview, Texas facility. In an August 2017 announcement, the company noted that they will be ceasing production at its facilities in Longview, Texas, Birmingham, Alabama (91 employees), and Chatsworth, California (118 employees). The Ball Corporation is undergoing a restructuring and other domestic and foreign plants are being closed. The company continues to expand its beverage and food container business while diversifying into other areas such as aerospace systems and aviation electronics. Tampa, Florida-based Anchor Glass Container Corporation, a subsidiary of Amsterdam-based BA Glass B.V., has announced that it will be shutting down one of its two glass furnaces and laying off 150 employees at its Warner Robbins, Georgia facility to compensate for a decline in sales following a reduction of orders from a major customer. The future of the plant is uncertain, and the company recently announced the closing of its Zanesville, Ohio facility which produces glass molds for their other production plants which support iconic brands such as Snapple, Pabst, Dr. Pepper, Captain Morgan and Ball jars. An additional 70 workers at the Zanesville facility will be laid off.